This page includes an IT Manager Cover Letter Example for a technical professional with experience as a corporate technology manager. 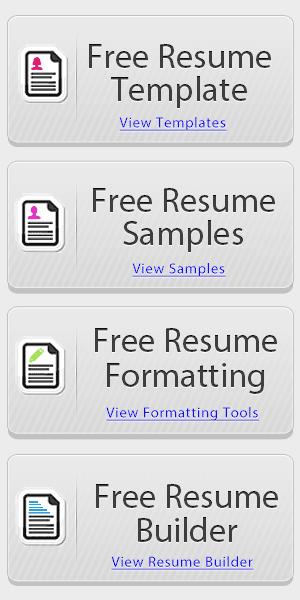 The resume makes a great example of any upper level IT management position. 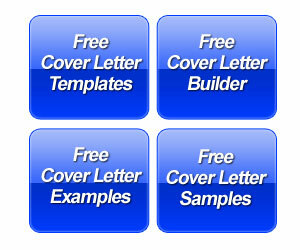 The IT cover letter sample is written as a template in response to a job advertisement. The opening paragraph includes an area to add the name of the job position. The body of the cover letter identifies key experience in corporate technology management, social networking and content development. The job seeker also notes that they have complimentary experience in internet marketing to go along with IT experience. The writer also demonstrates success in maintaining businesses objectives while stating that they seek new challenges. The last paragraph lets the employer know that their expertise matches experience desired by the employer. There is an area in this paragraph that allows you to change the company name. The candidate invites the reader to schedule an interview. The letter also mentions an enclosed resume and thanks the reader for consideration. 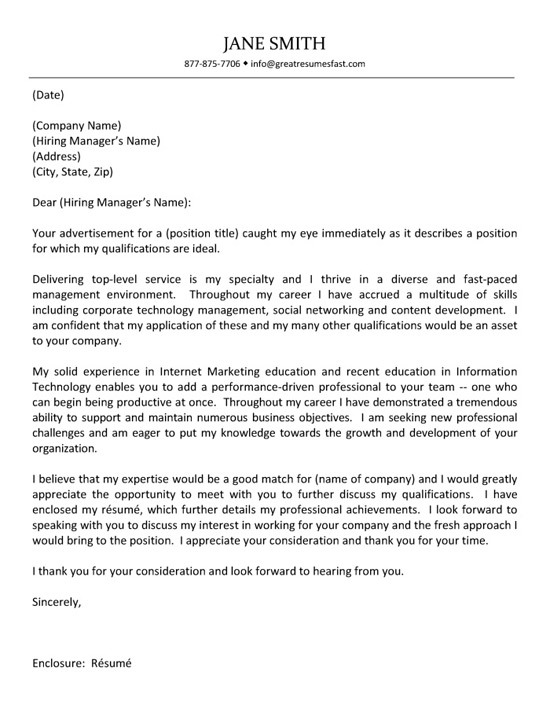 A key to utilizing this style of cover letter is to identify key requirements in the job advertisement and make sure to mention those qualifications in the cover letter. 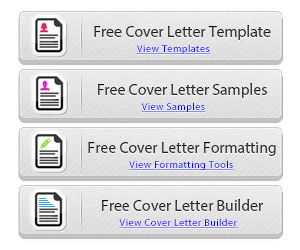 IT Managers will benefit by outlining their core area of expertise in the body of the letter. Include the types of technologies you work around such as systems, software, programming languages or databases. Then make sure to define the scope of your management. Do you manage small teams of software engineers or do you manage hundreds of employees as part of a large IT department? Are you are responsible for a budget? Do you work with new technology innovation or do you just maintain a large corporate network system? You can use bullet points or a separate paragraph to write down statements of achievement. If you have had success directing large technology upgrades, then this would be an ideal project to emphasize. Otherwise, list projects and include basic details with a description of the results. Explain how the technologies implemented led to a positive impact for the company.